Crazy Horse Jerky: Father's Day Special! All pounds of jerky $25.99 from June 8th-15th. *If you purchase 4 lbs or more of jerky receive a FREE ½ LB of Original Beef Jerky. Give your Father a Crazy Good treat. Please order by June 15 th to receive your jerky by Father’s Day. 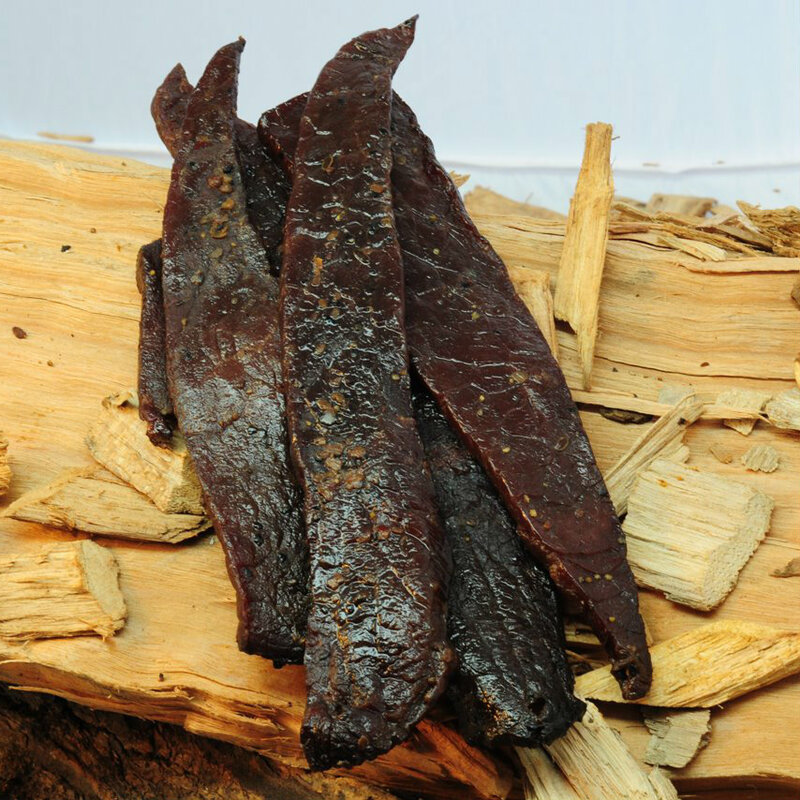 Remember all our jerky is made to order and without preservatives. We offer free shipping on order of at least $40.00. The shipping for orders under $40.00 is a flat $2.00 charge. Thank you to all of our customers new and old for a GREAT Father's Day sale. I hope you all enjoyed your jerky. Father's Day Beef Jerky Sale!